Wouldn't this make a great office? Your desk could set facing this window, the sea would be right in front of you all day. It would be beautiful on a sunny or stormy day. So relaxing! Perhaps I wouldn't get much work done! You would need some serious double glazing, it's surprisingly noisy! Just the seagulls would drive you potty! What a great view, where was this? 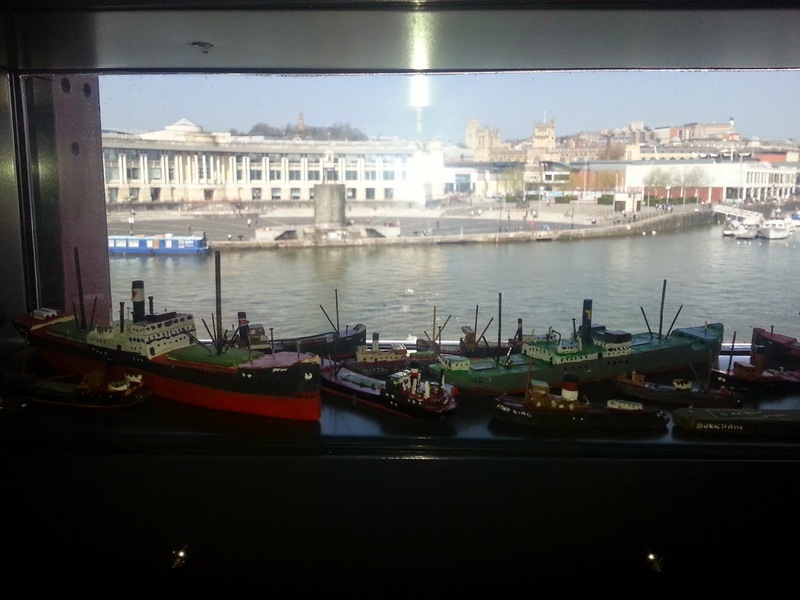 This was taken at M Shed, a museum on the Bristol Waterfront, cracking views! Thank you! It was really hard to get the angle right!